Sparkling Silver And White Snowflake Tableware And Decorations Including Snowflake Napkins, String Decorations And Weighted Centerpieces. Perefect For Decorating Christmas Parties And Functions. 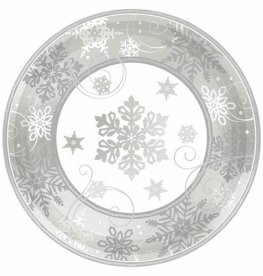 Sparkling Silver And White Round Metallic Snowflake Party Plates 18cm. 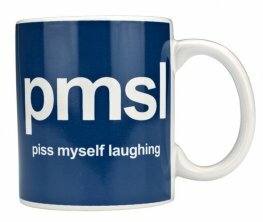 Perfect For Snowflake Themed Christmas Parties. 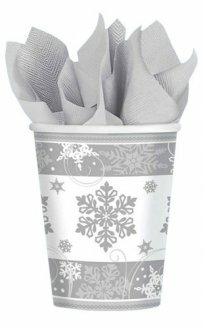 Sparkling Silver And White Snowflake Paper Party Cups 266ml. 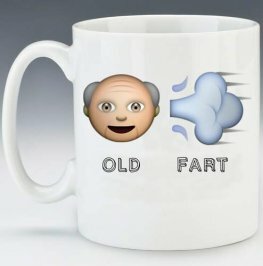 Perfect For Snowflake Themed Christmas Parties. 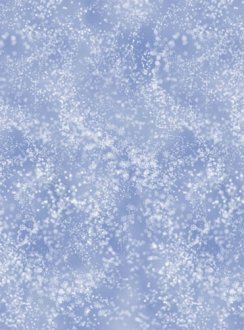 Sparkling Silver And White Snowflake Paper Party Luncheon Napkins 33cm x 33cm. 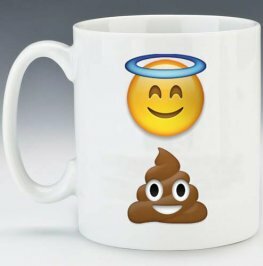 Perfect For Snowflake Themed Christmas Parties. Sparkling Snowflake Silver And White Paper Disposable Table Covers 1.37m x 2.59m. 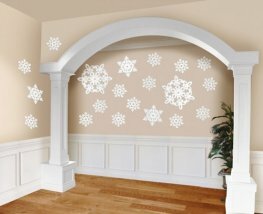 Perfect For Christmas Snowflake Themed Parties. 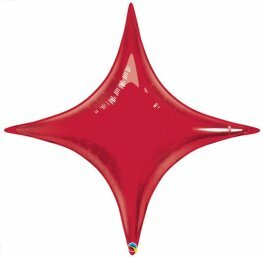 Amscan Christmas Glitter Cutout Mega Value Pack Sizes Range From 12.7cm, 19cm, 29.2cm. 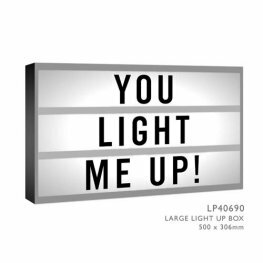 x20 Cutouts Per Pack. 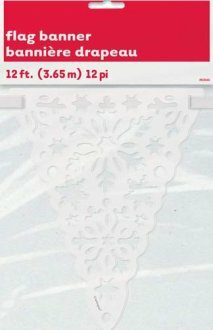 Complete Your Christmas Decorations With This White Snowflake Diecut Flag Banner. The Christmas Themed Banner Is 12ft 3.65m Long. 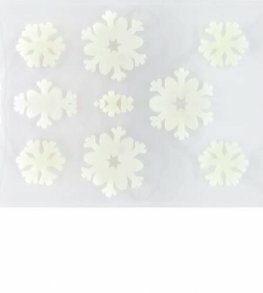 Foam Effect Snowflake Christmas Window Stickers. Snowflakes Silver And Blue Table Centrepieces. 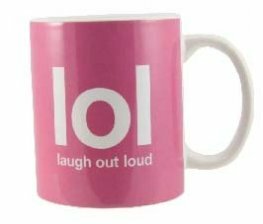 Great For Decorating Christmas Parties And Functions. 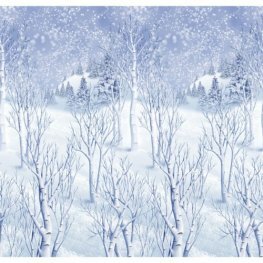 Amscan Winter Wonderland Room Scene Setter x1 Measuring 1.2m x 12.2m.